We hope so too, maybe the stars will be lined up for u's this year. Thanks for the encouragement. Good luck to your team as well. 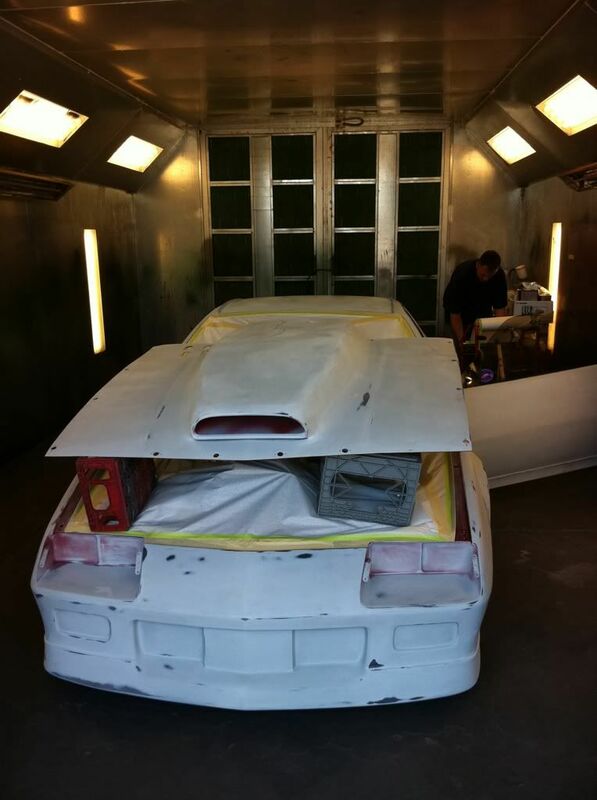 Our painter sent me some progression photos of our car. Looks like he has fixed the dents from a couple of mile marker strikes. 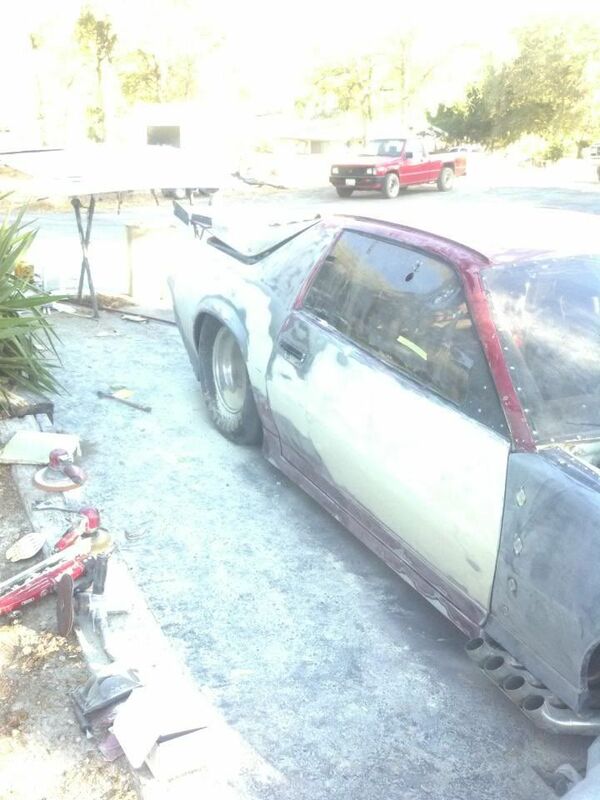 He has also sanded all the stripes and lettering off as well. 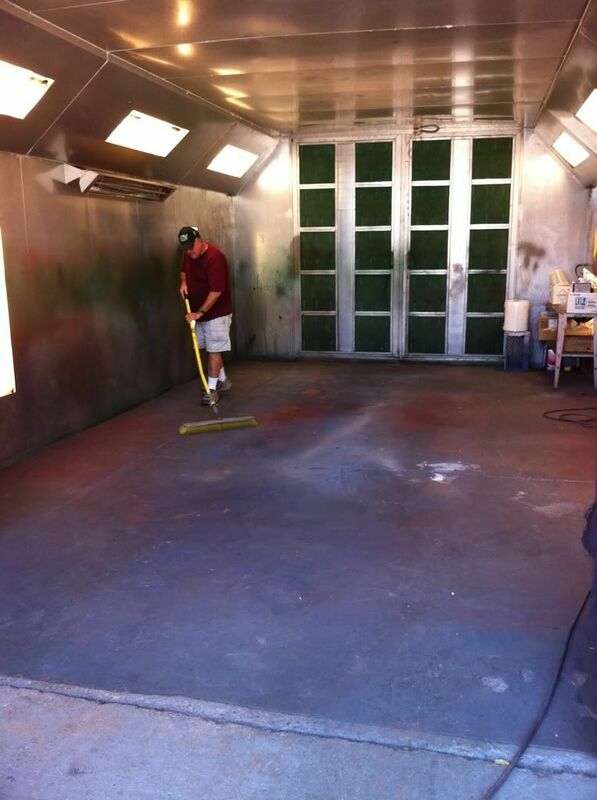 Hopefully we are on schedule still for paint on Saturday. 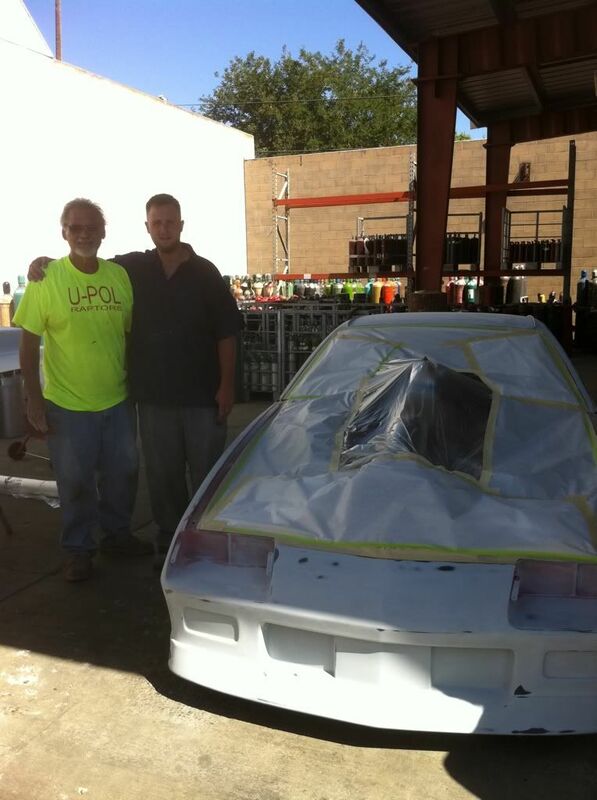 Car has been primed and ready for u's to pick it up tomorrow and take it down to the paint booth on Saturday!! Freud, when using photobucket which link do I copy to your photo result? Direct, HTML, ect..? 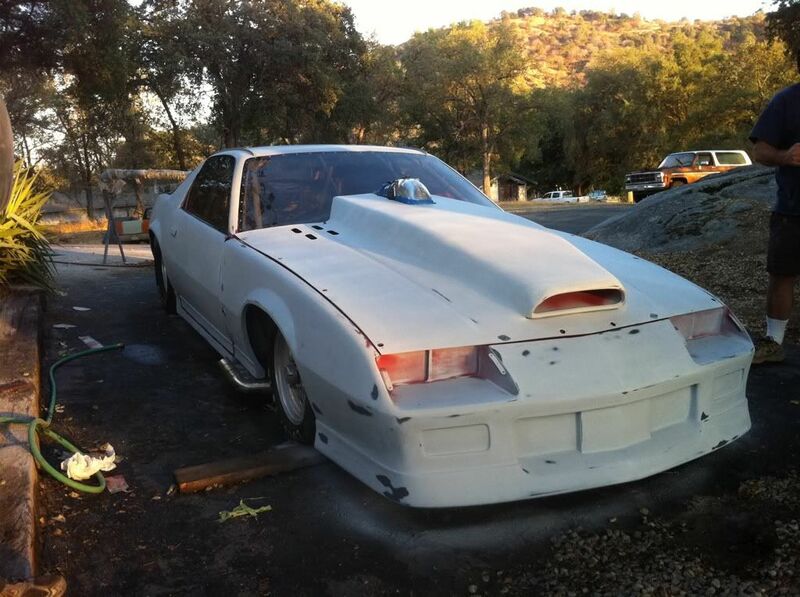 Car is ready for paint tomorrow!! and return it to you. I enjoy your diary and will see you soon. I suspect you want to use the "direct" link, that is what I use on imageshack images to post them on the web so they show up properly. Thanks for the info. 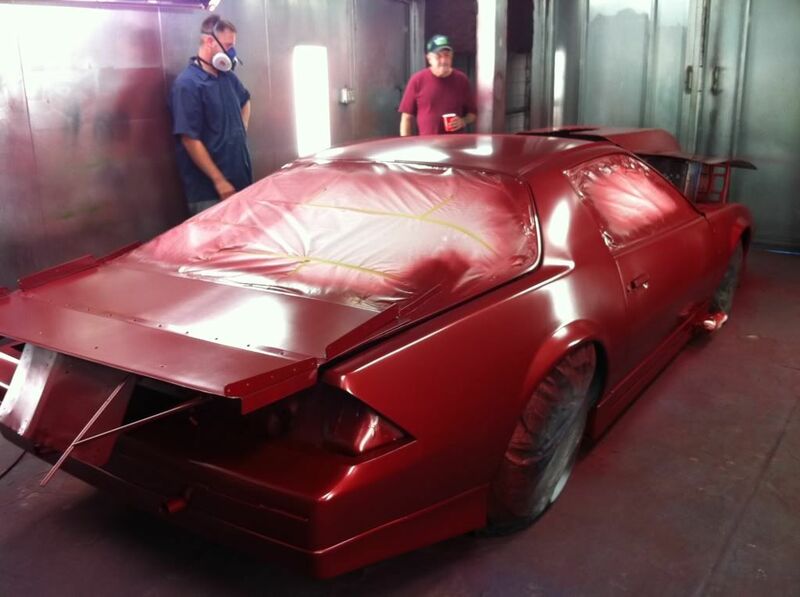 There was a mix up for the booth this morning so we have to wait until this afternoon to paint the car. 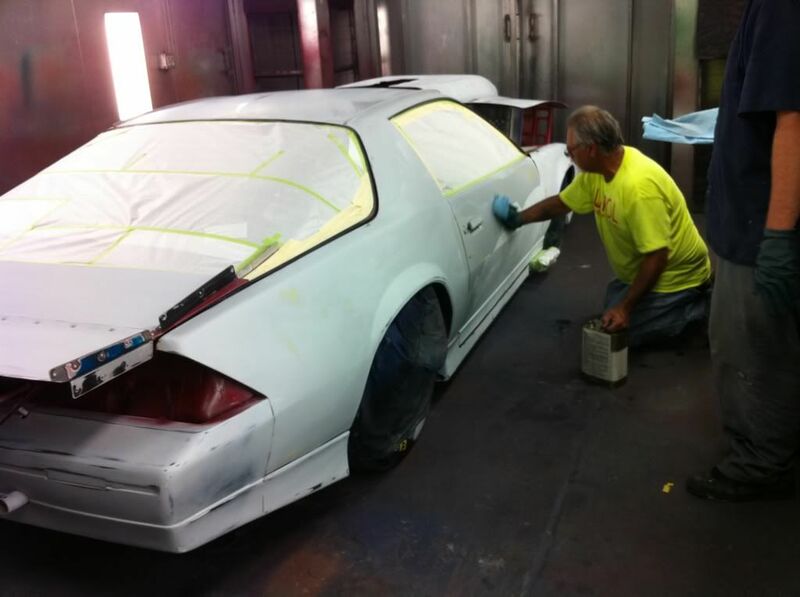 This is our painter, Tony Benivides and his some Brandon. 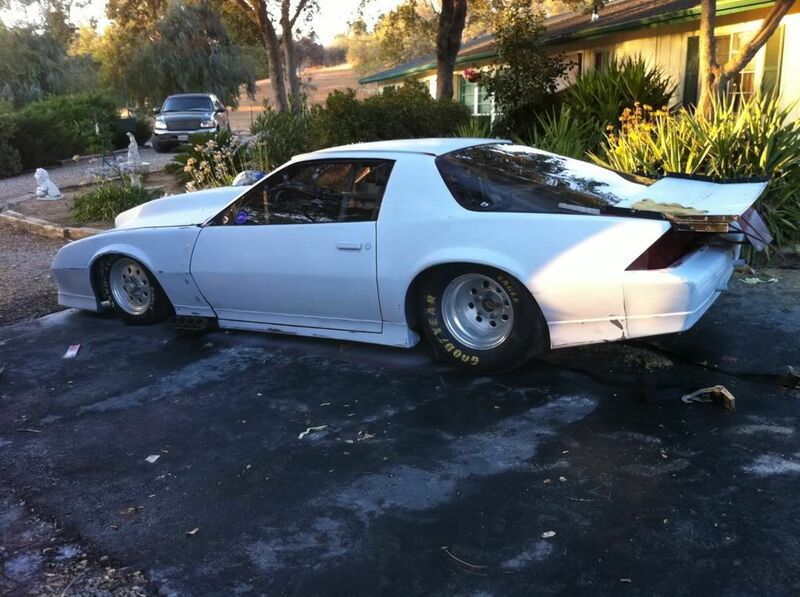 The car is ready for the booth when it opens up. Use the "img" button to get the photo from Photobucket to this Forum. The Thumbnail button gives you that, and the others are for email and website stuff - - I think. I use the "img" one all the time. See you next week. Car is now in the booth. 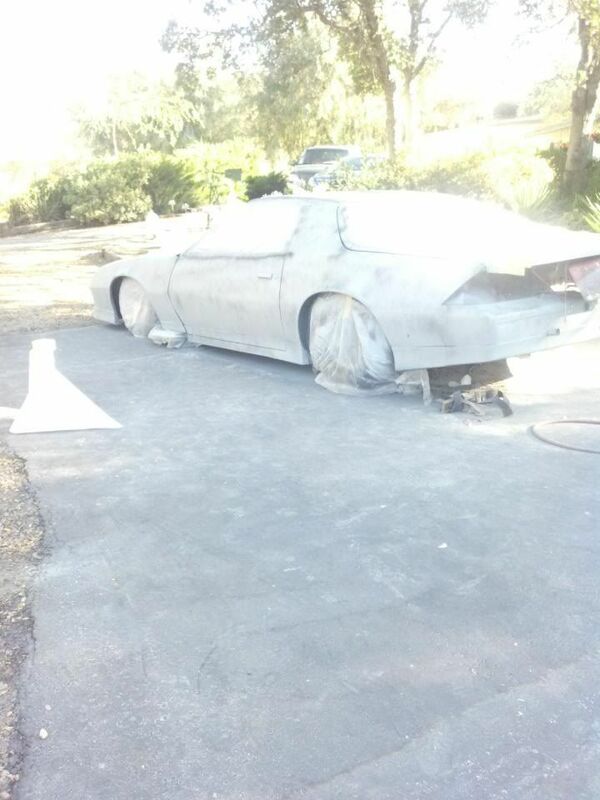 Cleaning the car before the primer sealer. 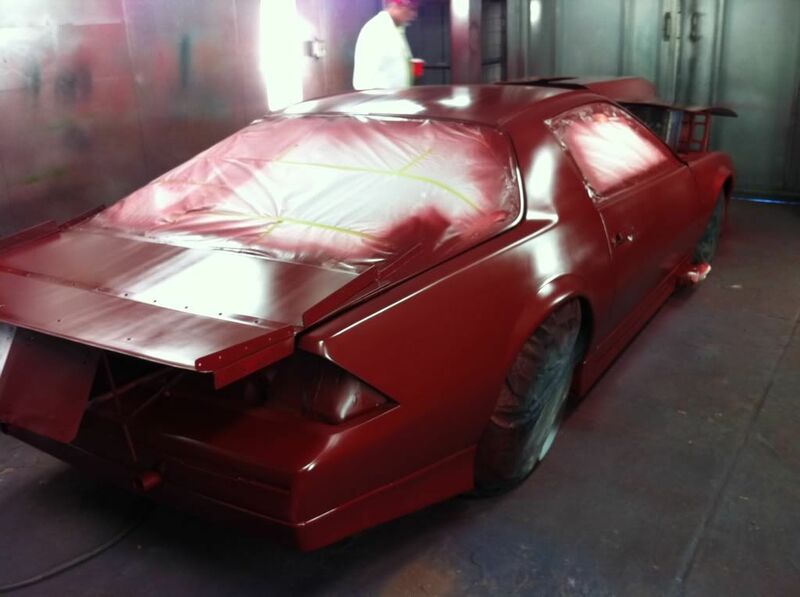 Red primer sealer is on, now we need to wait about 45 minutes before we can spray the first coat of paint. 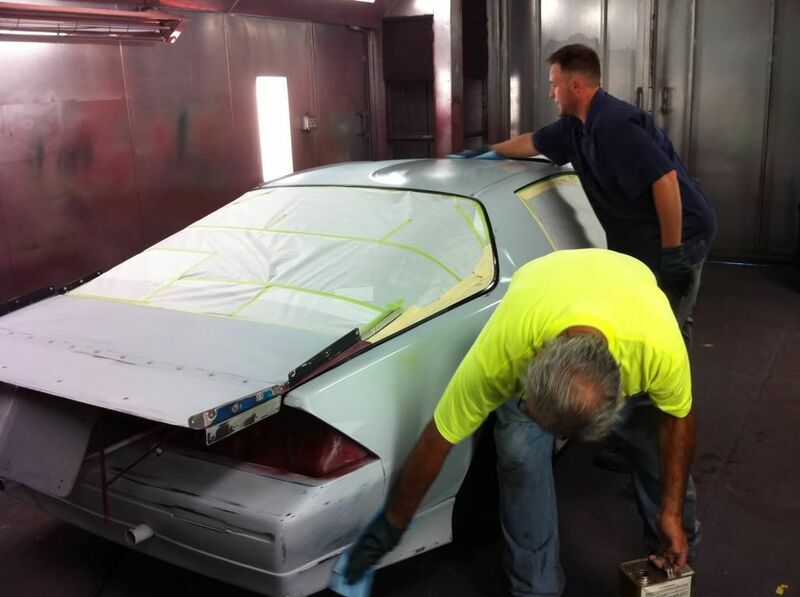 Three coats of paint on the car, clear coat coming. Three clear coats sprayed and she looks great. 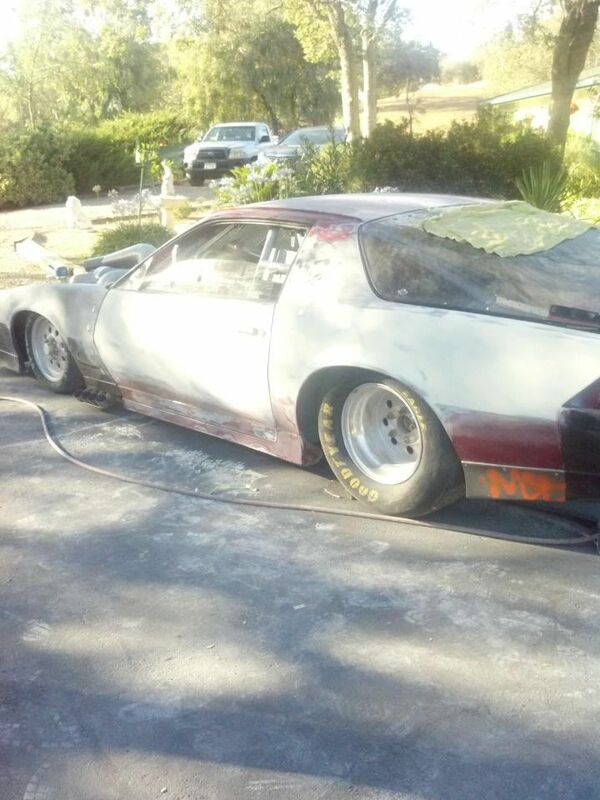 The car will spend the night in the booth and I'll snap a picture in the sun in the morning.